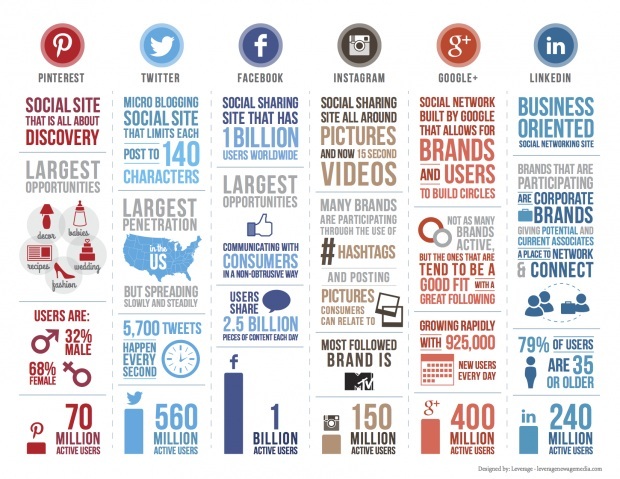 INFOGRAPHIC: Are You On the Right Social Media Platform? A final note: I know I say above you should be on all social media platforms but it does ultimately depend on what you’re comfortable with and what your job involves. As I work in the social media and digital marketing world, the more networks I’m on the better. But for someone in sales, then perhaps Pinterest isn’t as helpful to them as LinkedIn and Twitter.